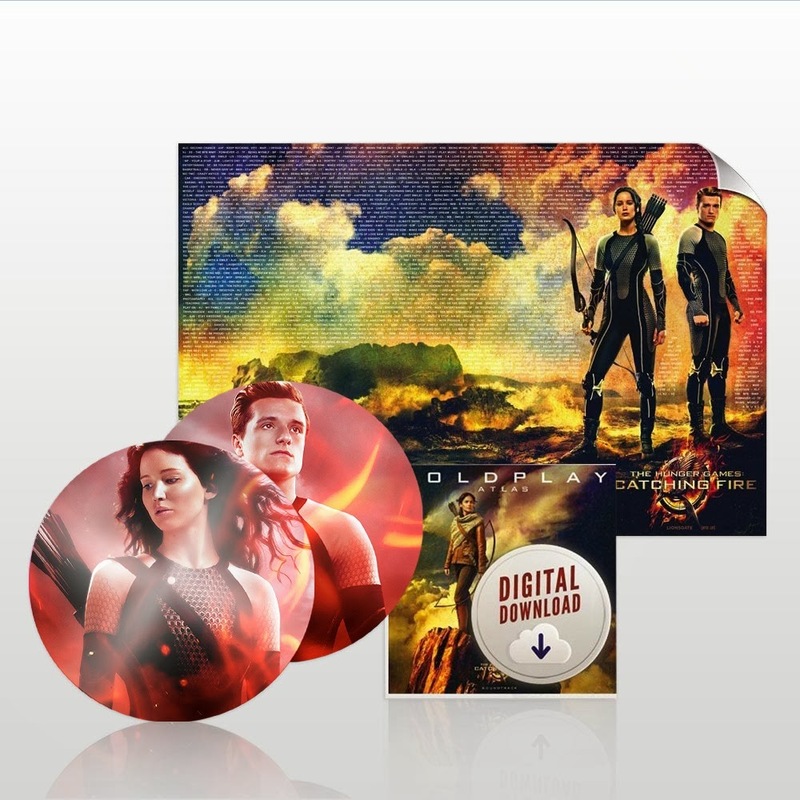 Welcome to District 12: We're Giving Away a Soundtrack Poster Package!! HOLY HOVERCRAFT WE'RE HOLDING ANOTHER GIVEAWAY!! I know guys, this is fantastical madness! 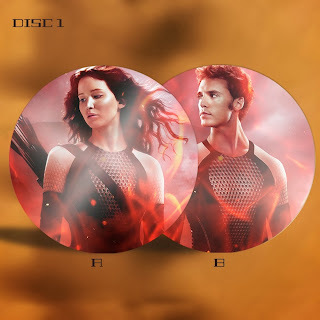 Not only are we holding a crazy giveaway for our 3rd anniversary, but RIGHT NOW until OCTOBER 28th you can enter to win a cool Catching Fire soundtrack poster package! It's like giveaway INCEPTION! 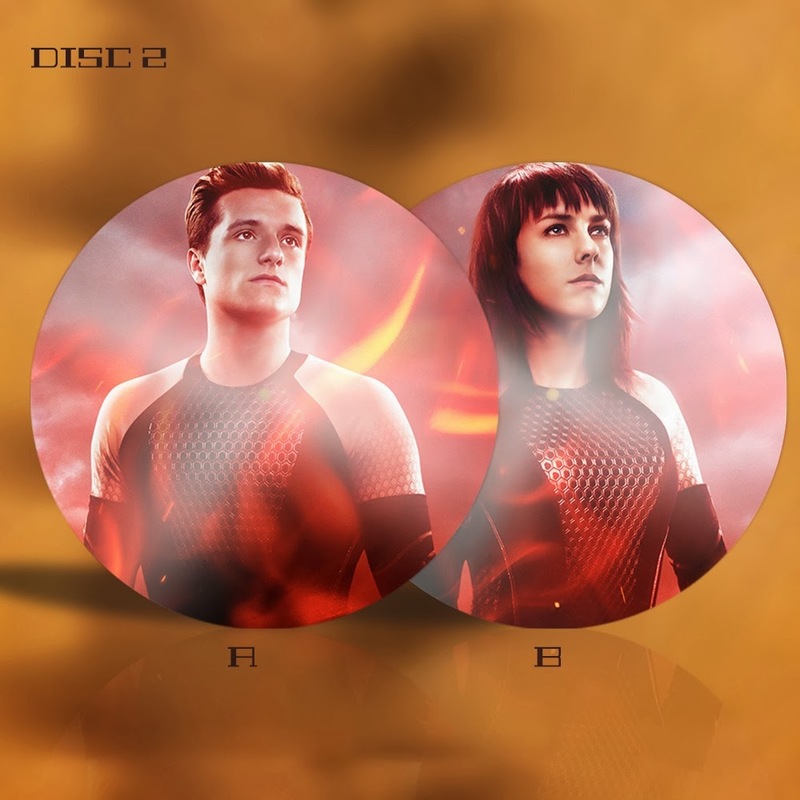 Like so many other fans, we are out of our brains with excitement over the new soundtrack. We think it's going to be even BETTER than the first! I mean, have you heard of all the amazing artists that will be featured? You must enter by leaving a comment on this post that tells us which artist you are most looking forward to hearing AND WHY! Then enter your information through the RaffleCopter widget below. *Don't forget to put your name in the post comment - the same one you use to sign into RaffleCopter!